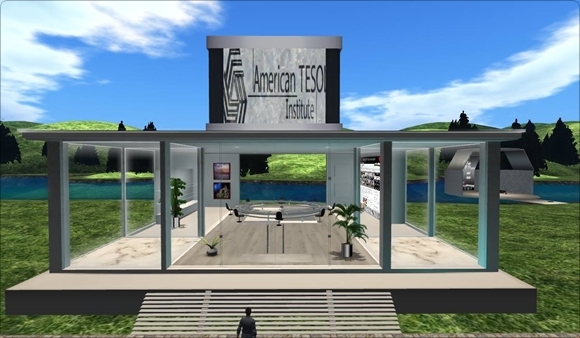 The TESOL classroom in Second Life is connected with Moodle, an open-source PHP web application for producing modular internet-based courses that support modern social constructionist pedagogy. 2. Visit and explore Virtlantis in Second Life. 3. Computer requirements for using Second Life. Besides audio, online learning in Second Life provides tools such as collaborative whiteboards, learning games, and youtube video boards.